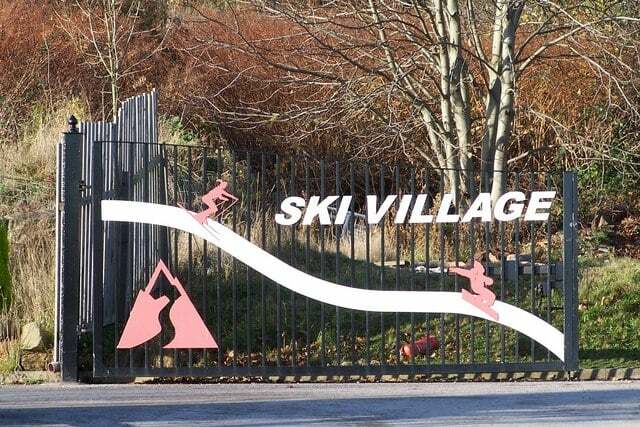 The news that the derelict ski village in Parkwood Springs is to be revived in a £22.5 million development scheme surprised many when it was announced on Tuesday. 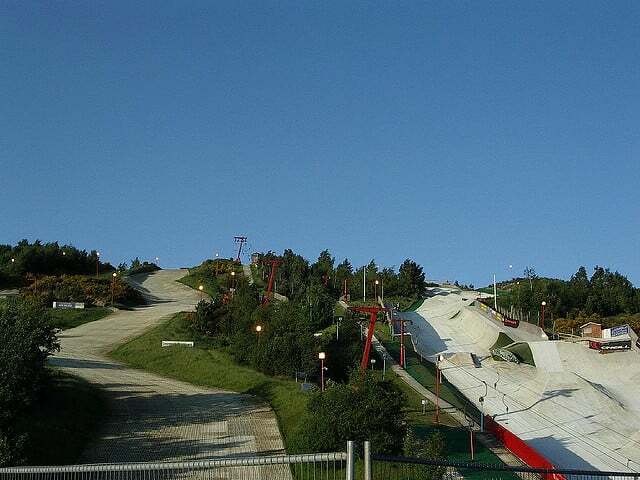 The ski village, which was once the training ground of Olympic athletes will see skiers on its slopes again as sports company Extreme takes over to transform it into a state of the art sports, leisure and entertainment complex. Reports have hinted at an outdoor mountain bike track, an indoor climbing wall and a snow sports centre as well as shops and restaurants during the later stages of development. It’s expected to be running around 2019. 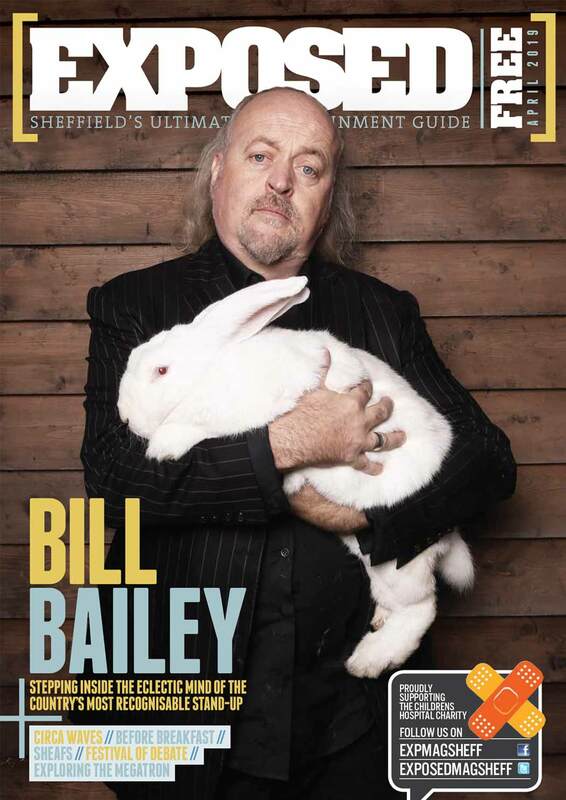 With any luck, this will be a boon for Sheffield, both as part of the Outdoor City plan to make Sheffield an activities destination, and for the local economy. The council have said 100 new full-time jobs would be created from the development. We’ll see you at the après-ski bar! You might like to read: Steel Yard: What can we expect from Kelham’s newest development?